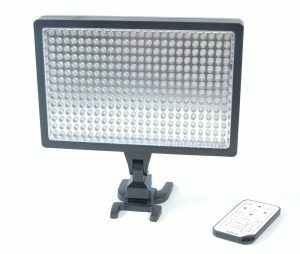 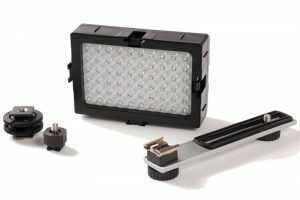 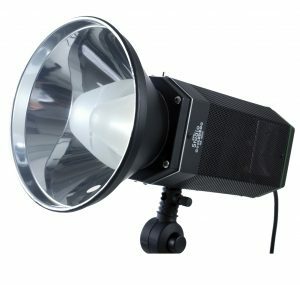 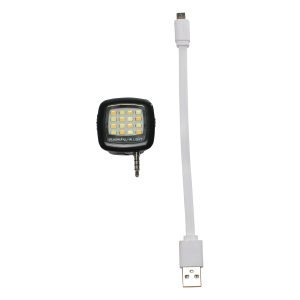 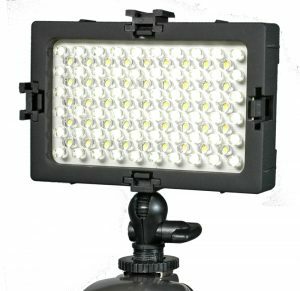 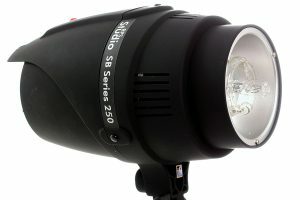 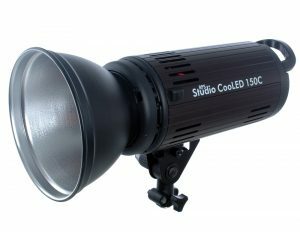 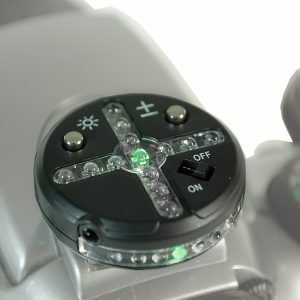 The new DLC Professional 336 LED Light is a high quality LED that is bright enough at 2180 lux to be used as a key light and has unique features…. 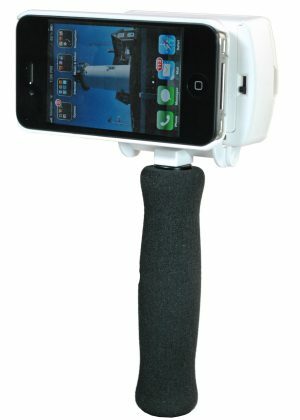 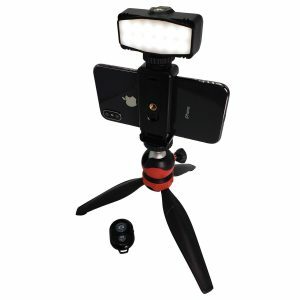 Gizmo Mini Tripod LED Traveler Kit holds Smartphones and Digital Cameras. 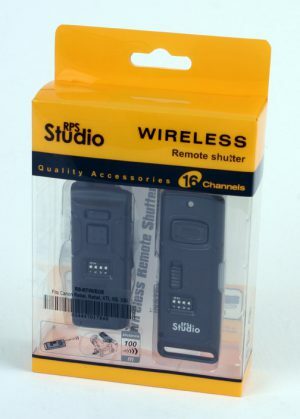 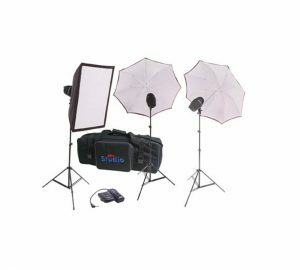 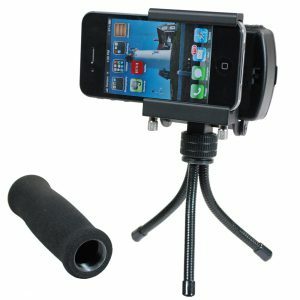 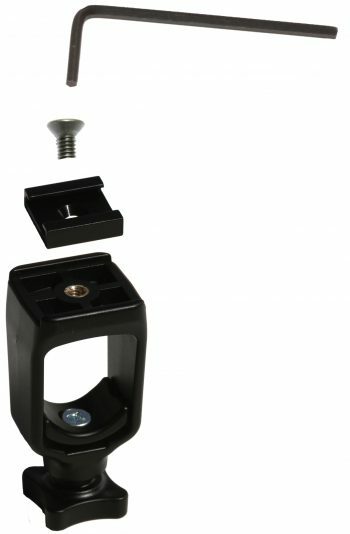 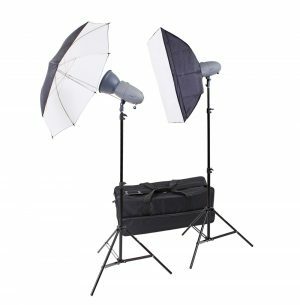 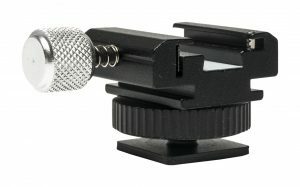 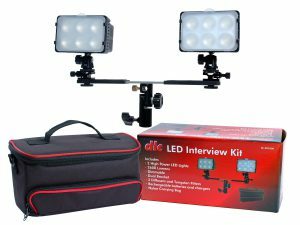 This kit includes Mini Tripod with Ball Head, Mini LED, Phone Holder, Shutter Release and a USB Charging Cable…. 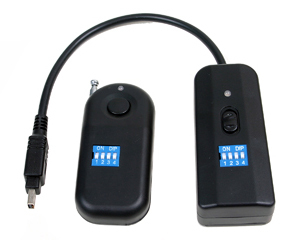 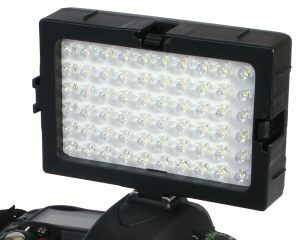 DLC DV60 Video & DSLR Video Light with Variable Light Output. 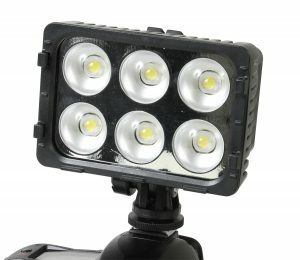 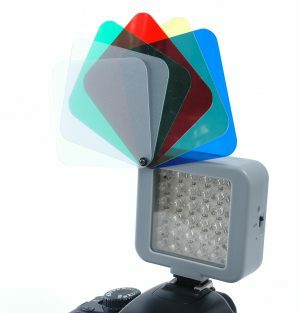 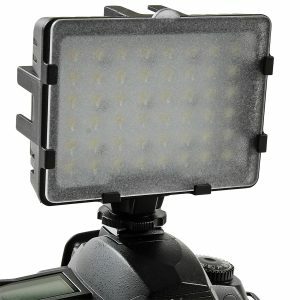 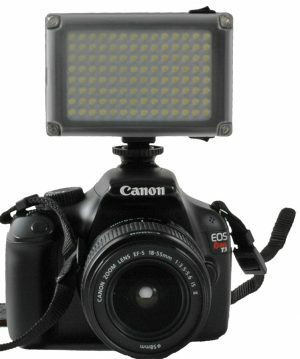 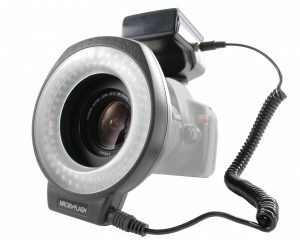 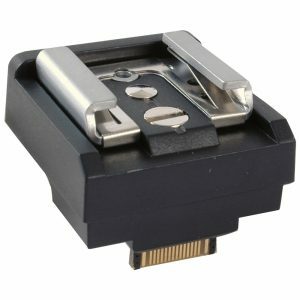 The DV60 LED light is perfect for hybrid DSLR’s that feature a video mode as well as video cameras…. 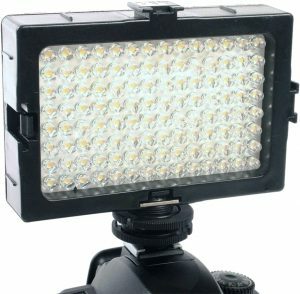 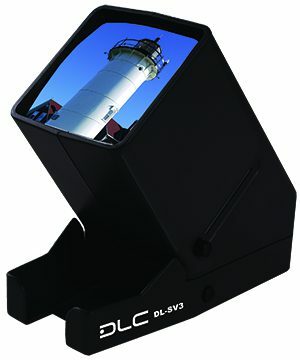 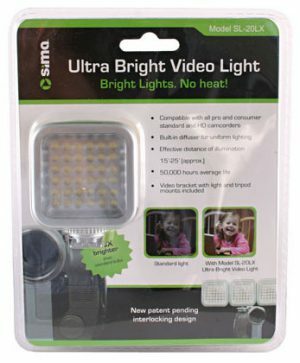 DLC DV60A Video & DSLR Video Light with Variable Light Output. 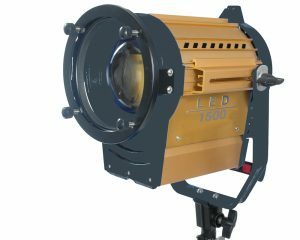 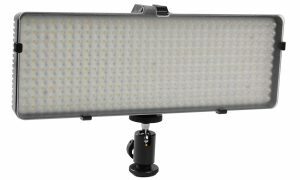 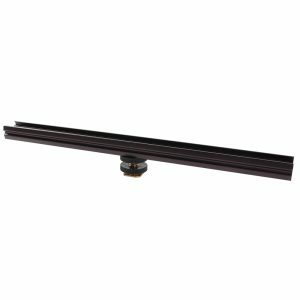 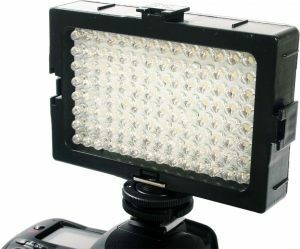 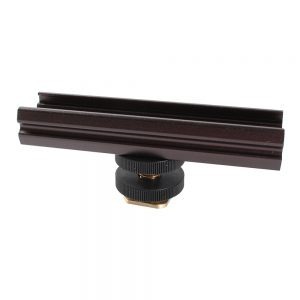 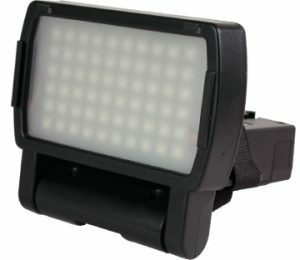 The DV60A LED light is perfect for hybrid DSLR’s that feature a video mode as well as video cameras…. 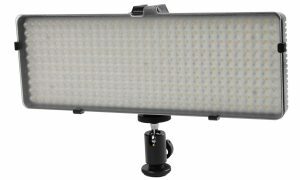 The RPS Studio Extra Large Uneven Y Bracket. 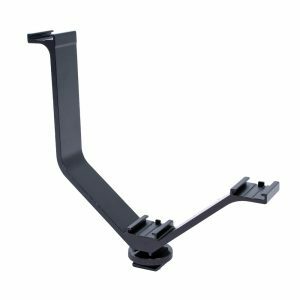 This XL bracket provides additional space to mount microphones LED lights, monitors etc… There are 3 shoes on which to mount equipment…. 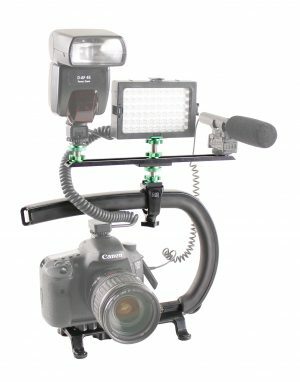 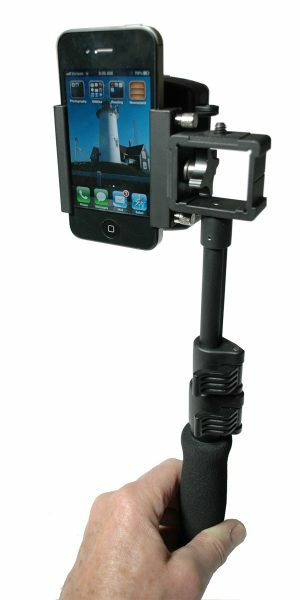 …Kit is a must have for anyone filming sports action. 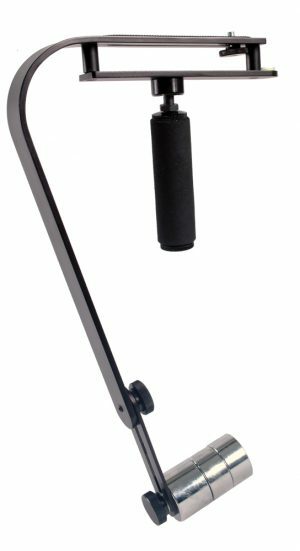 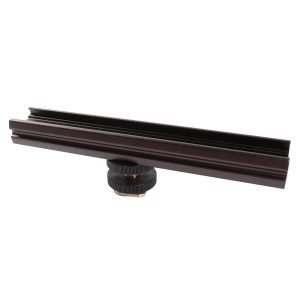 Constructed from composite thermoplastic with custom polymer grip, & 6061 aluminum alloy. 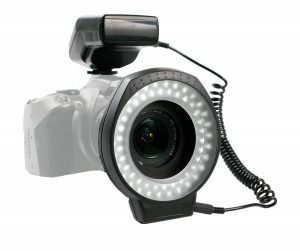 * Camera, microphone, flash and LED not included….